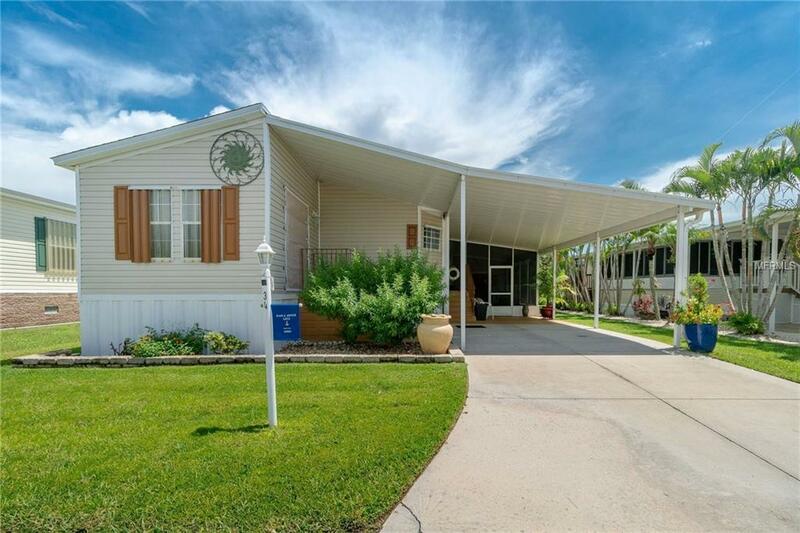 HUGE PRICE REDUCTION WITH A MOTIVATED SELLER. THIS IS THE ONE!! SWEET AND AFFORDABLE WITH A BRAND NEW ROOF AND UPGRADE SCREENED IN LANAI. This well maintained home is just a few steps from the heated pool area and the fully equipped upscale club house. It features an open floor plan with a den of the living room. 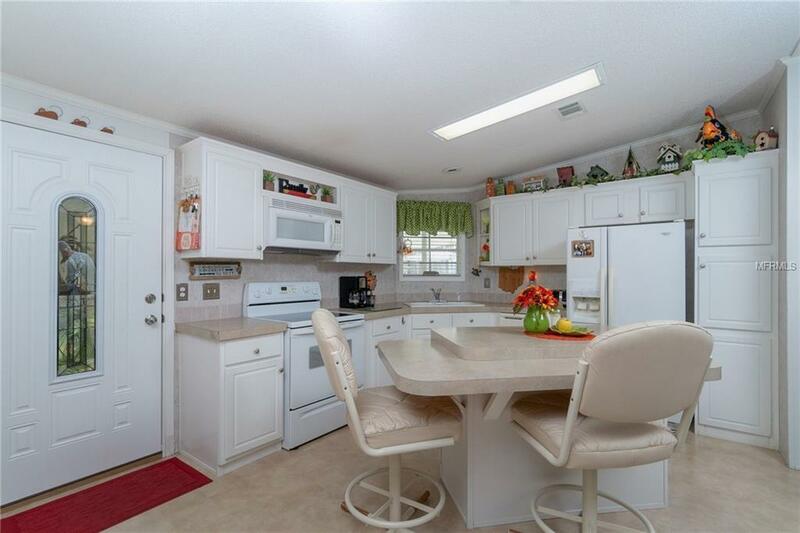 Large, bright and cheerful rooms with a kitchen center island that can accommodate seating and a good work space. Great-sized master bedroom with it is own bath and large closet. Washer and dryer in the unit. Amazing super screened in lanai with super screen installed this past year and a brand new roof. Clean as a whistle with all the hurricane protection you need. Windmill Village offer a saltwater marina with a free boat slip on a first come, first serve basis. Maintenance free community with low monthly fees of $190.00 a month that includes maintenance, lawn mowing, water and sewer, recreational facilities and management. Price does not includes the share and bond buy of $18,285 (If it is refundable when you sell). 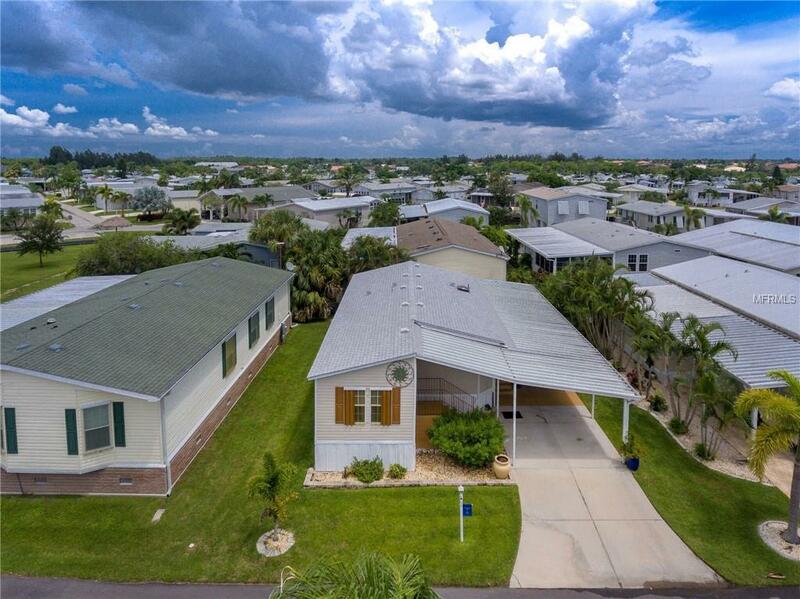 Located just a few minutes from beautiful downtown Punta Gorda. 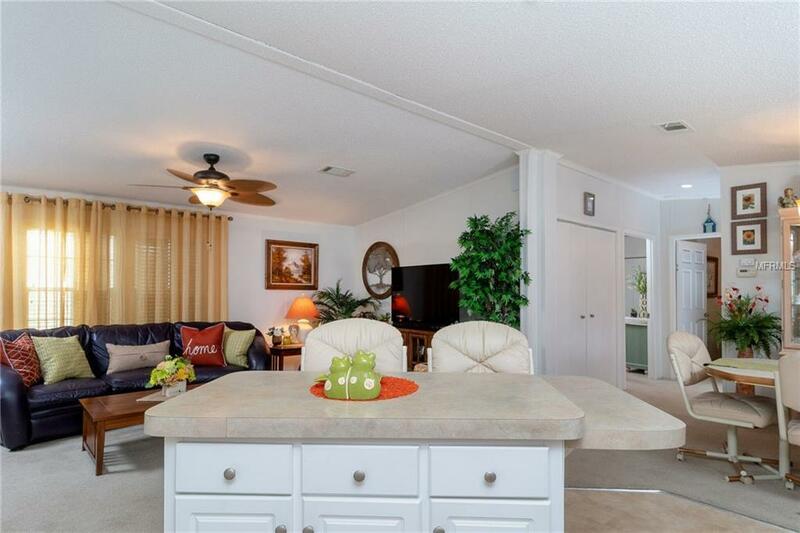 Come, relax and enjoy the Florida living.